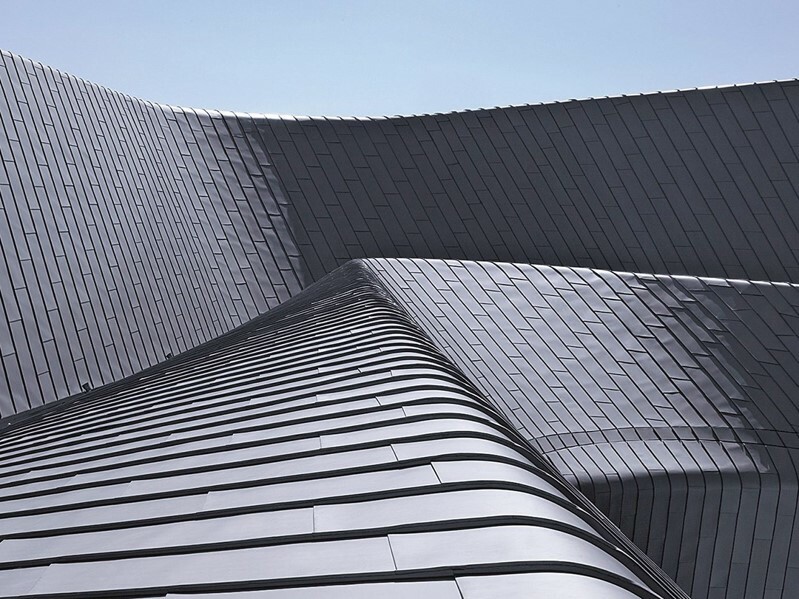 Standing seam roofs are very widespread in Europe and are often linked to ancient, protected buildings as well as for recent very contemporary architectures. ISSOL proposes an invisible solar product, replicating the exact look of a dark zink roof with it’s typical standing seam characteristics. The absolute discretion of the solar installation, the fact that it becomes invisible is turning this product into the ideal fixing system for high added value aesthetic needs. Metallic roofs are made of thin and long repeated elements that suits photovoltaic technology dimensions very well, much better than small repeated elements such as PV tiles. PV tiles format is too small, the consequence is an additional cost per sqm and an important repetition of electrical connections that are as many weak points. 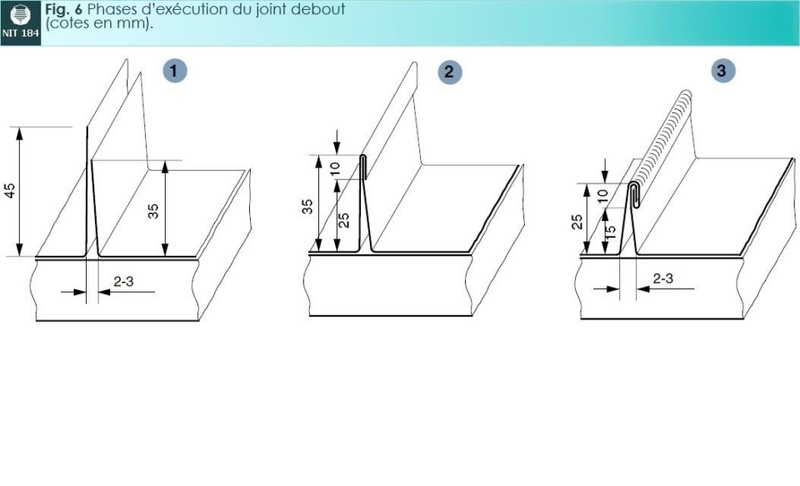 ISSOL standing seam roofs are delivered with their patented fixing system. 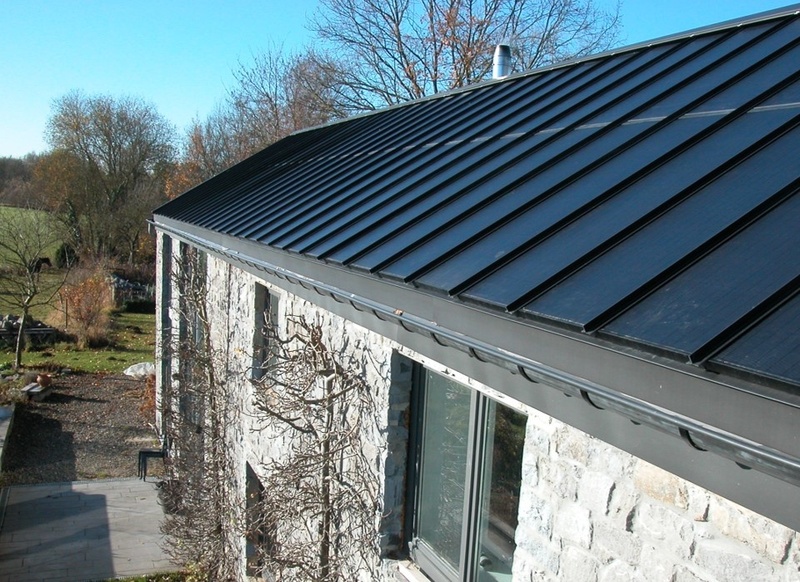 Length and width of every solar element is fully adaptable and can match typical zinc roofs even in slightly north tilt. It may be fixed over a classic wood + waterproofing complex or more systematically over a metallic sandwich complex. It will fit industrial and classic buildings, and even vertical claddings. Those products are fixed by our partners, roof makers, waterproofing providers that will be taught by ISSOL so that they can adapt to all kind of roofing complex.